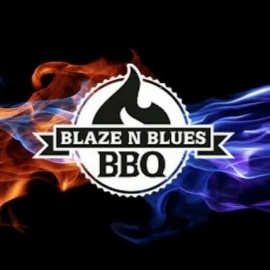 Blaze n' Blues originated in Santa Barbara, CA in early 2011 as a food truck caterer who specializes in slow smoked BBQ. Chef Michael Frenes created our menu based on fresh ingredients and innovative ideas that give you a taste of summer all year long! 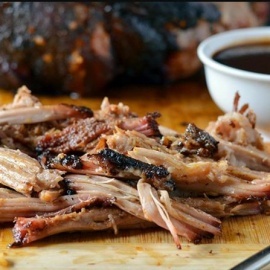 At Blaze n' Blues we smoke our meats slow and low to perfection, our AWARD winning ribs fall right off the bone, and our sauces, rubs and Angus beef patties are all made from scratch! You can eat in, take out, or allow us to cater your events!